As the cheesiest marathon around, it’s only fitting that a local cheese company sponsors our race. 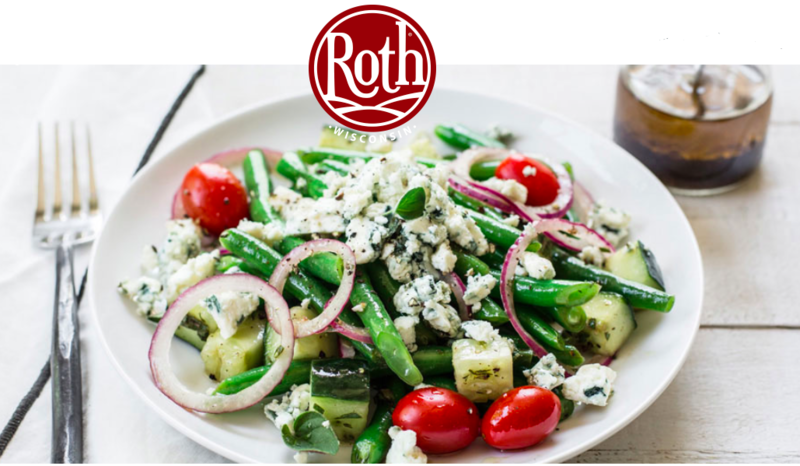 Roth cheese, located in Monroe, WI, offers speciality cheeses that are made from high quality and locally sourced Wisconsin Milk. Kathy McKeon, the Marketing Project Manager at Roth, told us a little bit more about the sponsor, and we discuss its involvement with our race.